I now find joy when I think of her... I remember her embrace, her love, the good times we shared and I smile..sometimes I cry, but they are happy tears, or at least happier than the ones I've cried recently..
Not a day goes by that I don't think of her... I see her in my dreams and in everything I do.... I wish I could have one more day with her.. our memories keep her alive in my heart and I know that will always be the case. I'm in a better place and I pray that God continues to give me the strength I need to cope with her absence. 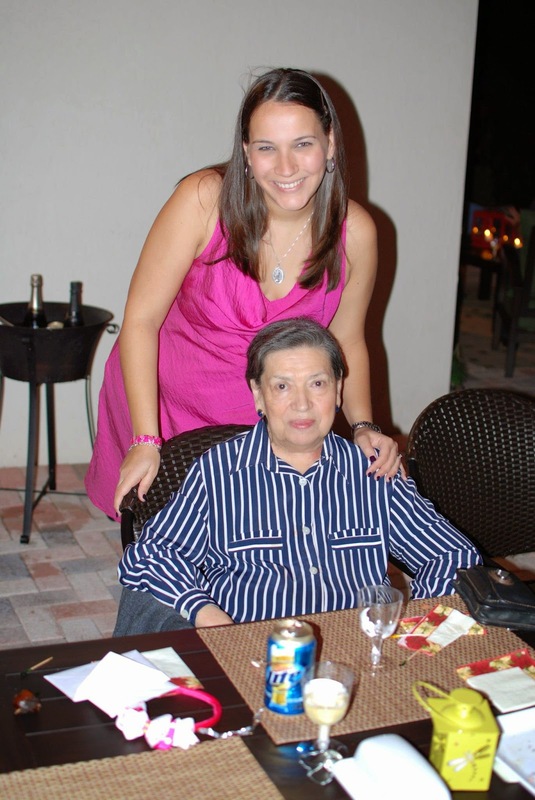 I miss you so much, Grandma! Thank you for watching over me! I love you forever and ever! Movie review: "Heaven is for Real"